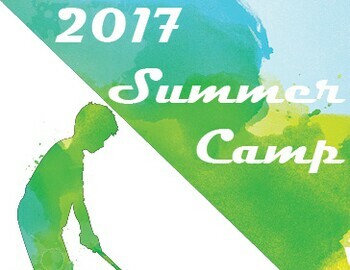 Crawfordsville Golf Course will be hosting a golf camp for ages 6 to 18. It will be a fun filled learning experience. No skill level required. Whether you have never picked up a golf club before or you are looking to improve your game; all are welcome. Our highly skilled teachers will teach the fundamentals of golf to each individual. Sign up in the pro shop or contact us at the course at 765-364-5171.